Autotanques Nieto – Empresa Mexicana, con más de 70 años de experiencia en el servicio de transporte de carga especializada, y soluciones logísticas a diversas empresas en distintos sectores de la industria. We are a Mexican company with more than 70 years of experience in the transport of specialized cargo service and logistics solutions to severalcompanies in different industry sectors. 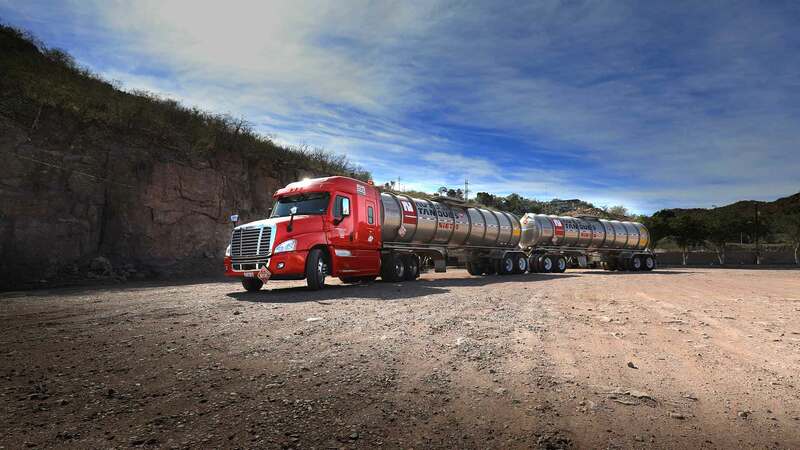 Each year we carry out more than 60,000 trips in Mexico, transferring more than 2 million tons of liquids. 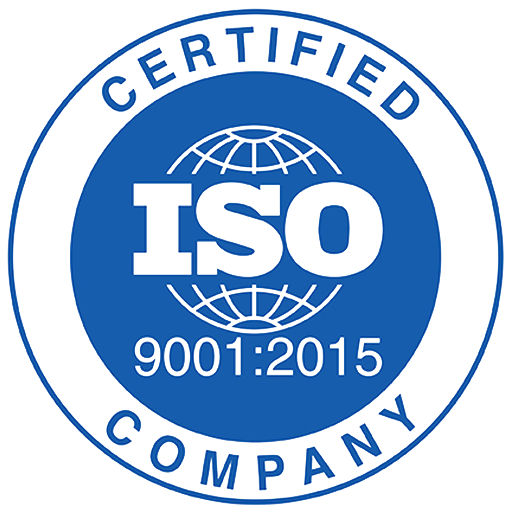 We have extended our operation to the US territory under the strictest standards of Quality, Safety and Environmental Protection, with a Total Quality Management System based on the ISO 9000 Standards. 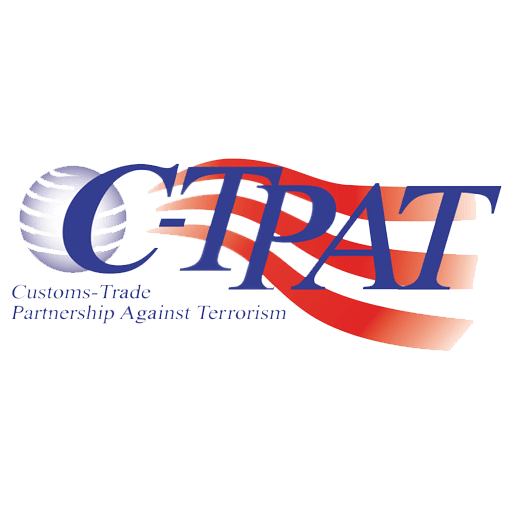 Our Mission is to provide our customers with a reliable, safe, timely and profitable cargo land transport service with qualified operators. We carry out our work with honesty, within the legal framework and with the complete trust of our clients. 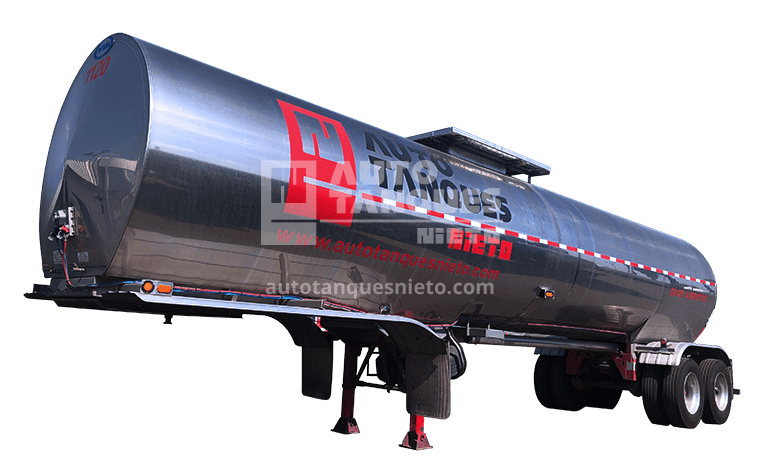 Autotanques Nieto has more than 400 tractor-trailers with a 2.5 year average age and more than 700 semi-trailer tanks. We transport liquids such as hydrocarbons, hazardous and non-hazardous chemicals, pressurized, atmospheric pressure and food grade liquids, among others, in self-tanker trailers. We provide support in the design of your logistics to obtain the maximum efficiency of your operation. We have different types of commercial schemes and we adapt to your requirements and operational needs as rate schemes: by route, dedicated freight or rent. Our headquearters are located at Querétaro City and we have terminals strategically located in cities related to the petrochemical and food industry. Autotanques Nieto operates under the legal framework that regulates our activity. 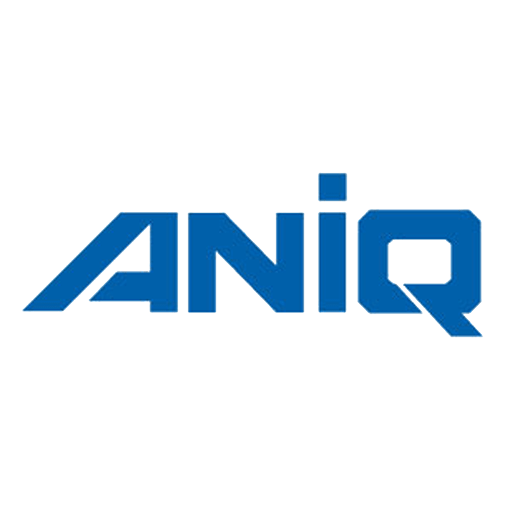 We have the highest quality standards since we have integrated a Total Quality Management System that meets the requirements of the international standards ISO 9001: 2015 (Quality Management System).